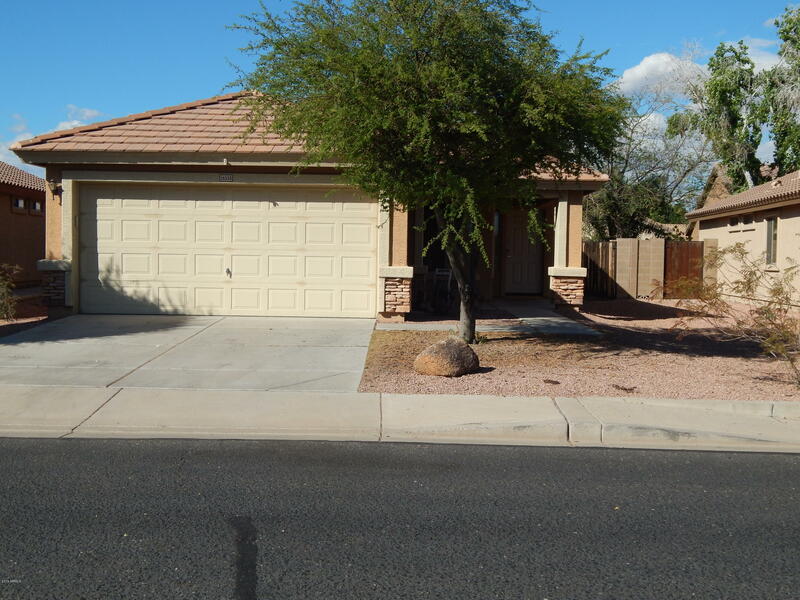 All NORTHWEST RANCH PHASE 1 homes currently listed for sale in Surprise as of 04/23/2019 are shown below. You can change the search criteria at any time by pressing the 'Change Search' button below. "NEW CARPET JUST INSTALLED IN ALL BEDROOMS, DEN, HALLWAYS AND FAMILY ROOM on 2/20/19.. Single story home w/3 Bdrms/2Baths + a Den. All appliances convey. Located close to the end of a deep interior street w/less traffic.Termite treatment w/warranty done purely for preventive measures. North/South exposure is ideal. This has been owned & occupied as a winter home only since 2009. Open kitchen to the eat in area and hearth room w/lots of natural light. Open den off the Family room. 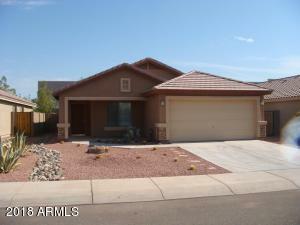 Three bedroom"
"This 3 Bedroom, 2 bath with carpet, tile, fans and covered patio. The interior was just painted. This home is available immediately! Thanks for showing!"